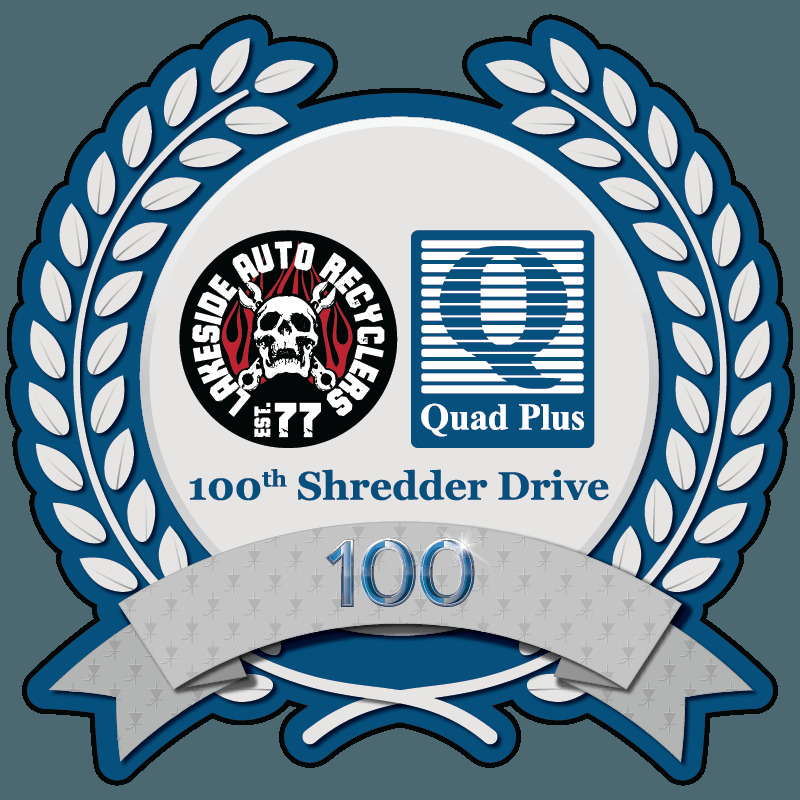 Quad Plus is an industry leading system integrator providing motors,transformers, and controls for car shredders. 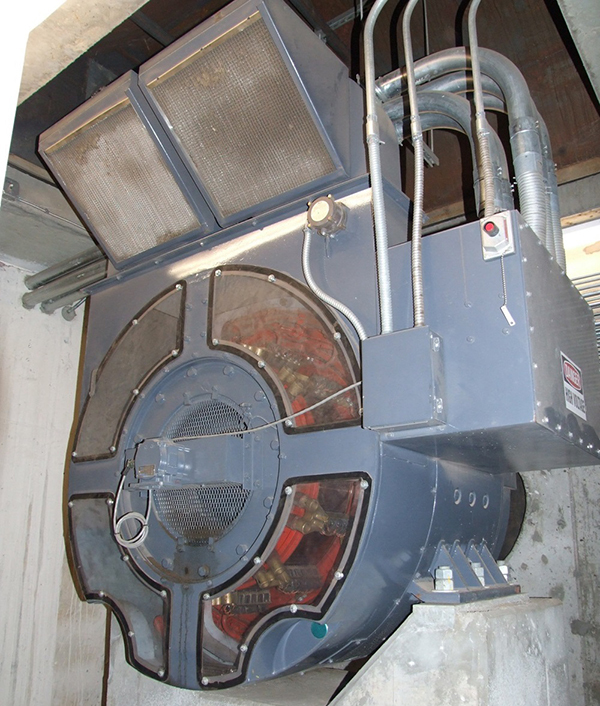 We offer complete solutions, from meeting with the power company and designing a high-voltage layout for your site to supplying AC or DC shredder drive systems. 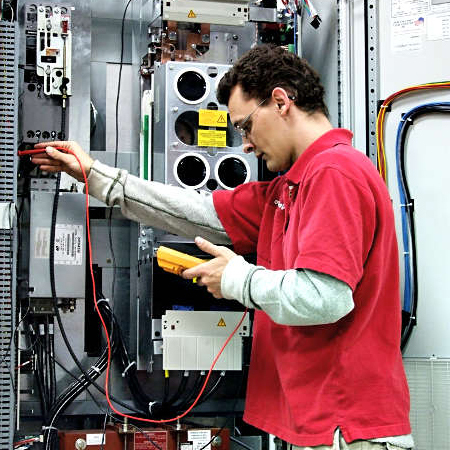 Once you’re up and running, we provide parts and expertise to keep your systems operating efficiently. We have the in-depth knowledge of the products and applications available so you get the best solutions based on your requirements. 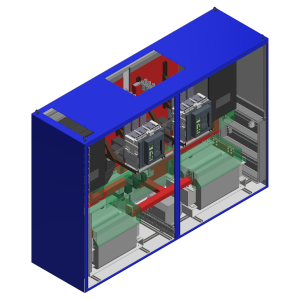 We have experience working with power companies and system integration from the ground up, including 3D modeling of control system enclosures to ensure your specifications are met. Plus, we partner with control system parts manufacturers and can support systems on-site and remotely. No matter what stage of auto shredding you are in, we can help. Our service team has the expertise to build, power, and maintain every system from the most straightforward setup to the most complex. We deal with the power company so you don’t have to and you’re in control of your shredder’s location. 3D modeling provides the most exact specifications so your project is done right the first time. We offer secure remote diagnostics for fast troubleshooting along with on-site service and repairs. 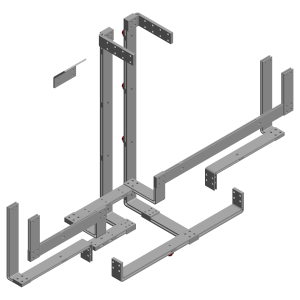 Plus, we partner with control systems parts manufacturers to save you time and money. 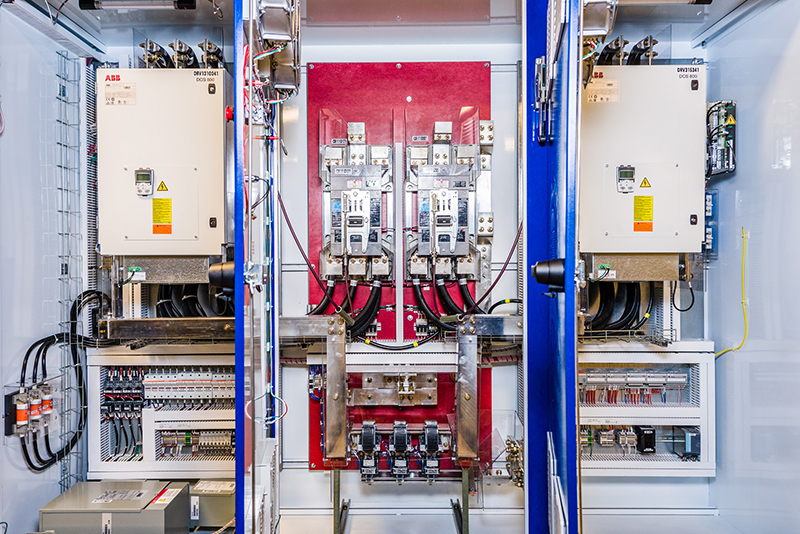 Our knowledge of industry requirements and government regulations makes us the ideal Engineering company to design a high-voltage electrical system for your site, from the main motor to your downstream and auxiliary equipment. 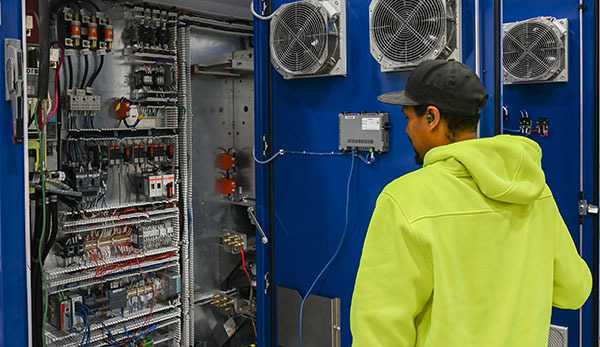 We’ll take care of load forms, connection requirements, and coordination between the electrical service entrance and customer-owned equipment, along with sizing and specifications for substations, transformers, switchgear, capacitor banks, and other required equipment. Demand fees can account for up to 70% of your power bill and are generally based on the highest 15-minute demand in your billing cycle. Cut your power bills by thousands of dollars by reducing energy peaks while staying in control of demand charge parameters based on your production needs. Harmonic and flicker analysis requires application specification knowledge, in-depth distribution theory, and drive topology expertise. Quad Plus utilizes all of these competencies to develop precise mathematical models and deliver accurate and reliable analyses. 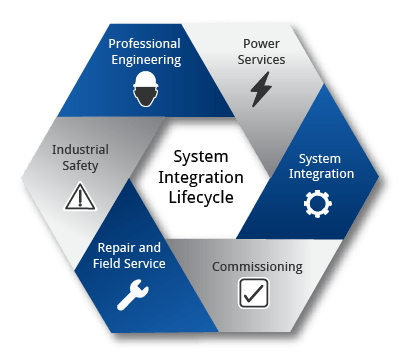 We also collect all the data needed for negotiating with the power company and provide a power single diagram of the facility, flicker analysis, and recommendations for meeting IEEE and local quality standards. 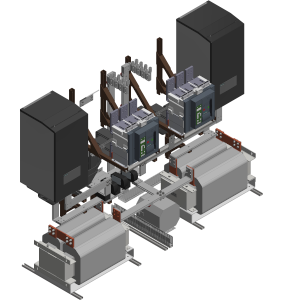 See our Flicker Mitigation with Clean Power Drive Case Study. We use a 3D modeling process so you can see exactly what you’re getting before it is built, and spot trouble to make changes and modifications before construction. Your drawings can be sent to your architect to ensure a perfect fit. Plus, because we already have exact specifications, upgrades and servicing are easier. Secure remote diagnostics mean faster repairs. We offer on-site repair services from the best professionals in the business and treat each call as an emergency. Our customer service line is staffed 24 hours a day, 7 days a week to keep you up and running. DC Drives have faster load response, lower initial cost, can run at any speed, and have full torque at low RPM. Enjoy lower energy and maintenance costs with dramatic increase to productivity. Plus, DC drives can be located where you need them without expensive line upgrades or power condition equipment. 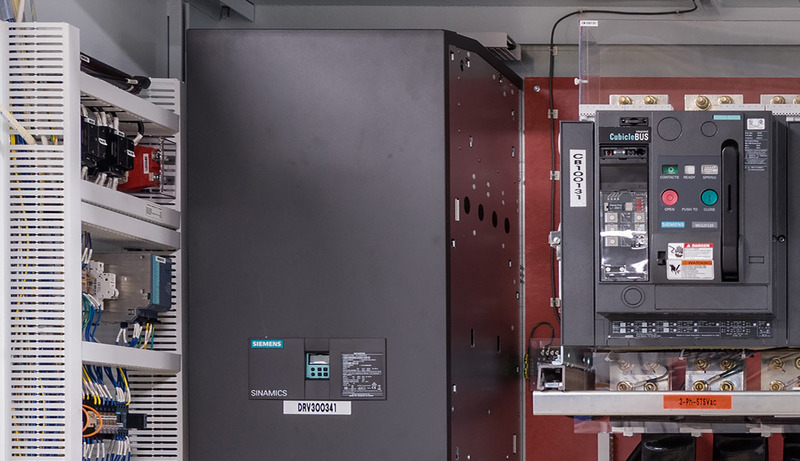 We off the most cost-efficient approach to upgradeing to fully-digital, closed-loop controls including onsite installation and re-commissioning of your system to keep downtime to a minimum. A wound rotor induction motor (WRIM) is a type of induction motor where the rotor windings are connected through slip rings to external resistances. Adjusting the resistance allows control of the speed/torque characteristic of the motor. 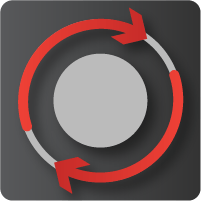 Wound rotor induction motors can be started with low inrush current by inserting high resistance into the rotor circuit; as the motor accelerates, the resistance can be decreased. Compared to a squirrel-cage rotor, the rotor of the slip ring motor has more winding turns. The induced voltage is then higher and the current lower than for a squirrel-cage rotor. During start-up, a typical rotor has three poles connected to the slip ring. Each pole is wired in series with a variable power resistor. When the motor reaches full speed, the rotor poles are switched to short circuit. During start-up, the resistors reduce the field strength at the stator. As a result, the inrush current is reduced. Another important advantage over squirrel-cage motors is higher starting torque. A wound rotor induction motor can be used in several forms of adjustable-speed drive. Certain types of variable-speed drives recover slip-frequency power from the rotor circuit and feed it back to the supply, allowing wide speed range with high energy efficiency. Doubly fed electric machines use the slip rings to supply external power to the rotor circuit, allowing wide-range speed control. Today, speed control by use of slip ring motor is mostly superseded by induction motors with variable-frequency drives. Unexplained shaft failures and premature bearing failures mean frustrating downtime and costly repairs. If your vendors are pointing to one cause, but the problems are recurring, it’s time for a change. Quad Plus performs vibration, mechanical drive train, and system analysis to find the right solution and put an end to persistent failures and downtime. 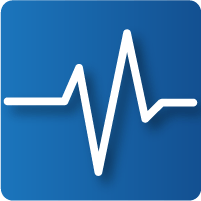 Vibration patterns can give an experienced hand a look into what’s going wrong with your equipment. Vibration analysis helps to determine exactly what caused a breakdown so the correct part is repaired. The result is faster, more reliable repairs and fewer recurring problems. Vibration analysis is also an effective predictive maintenance strategy that can improve equipment reliability by identifying points of weakness before a major breakdown occurs. That way, you can schedule maintenance and downtime for times that work for your production goals. Torsional resonance can be destructive to your shredder system. Mechanical drive train and system analysis, including vibration and torsional resonance analysis, is necessary to identify problems with your equipment. We employ experienced mechanical engineers along with drive and motor specialists to identify the correct solutions to stop shaft and bearing failures and improve long-term reliability. Instead of pointing you to a vendor for a solution, we stay with the problem from start to finish: identify the issue, implement the solution, and monitor the results to ensure complete satisfaction. See our Shredder Torque Testing Report. Did you know there are nearly 340 shredders with complex drive systems in North America--with 275 in the U.S. alone? Quad Plus has engineered, installed, or serviced well over 100 of those systems making us the leading engineering and solutions provider in the country. 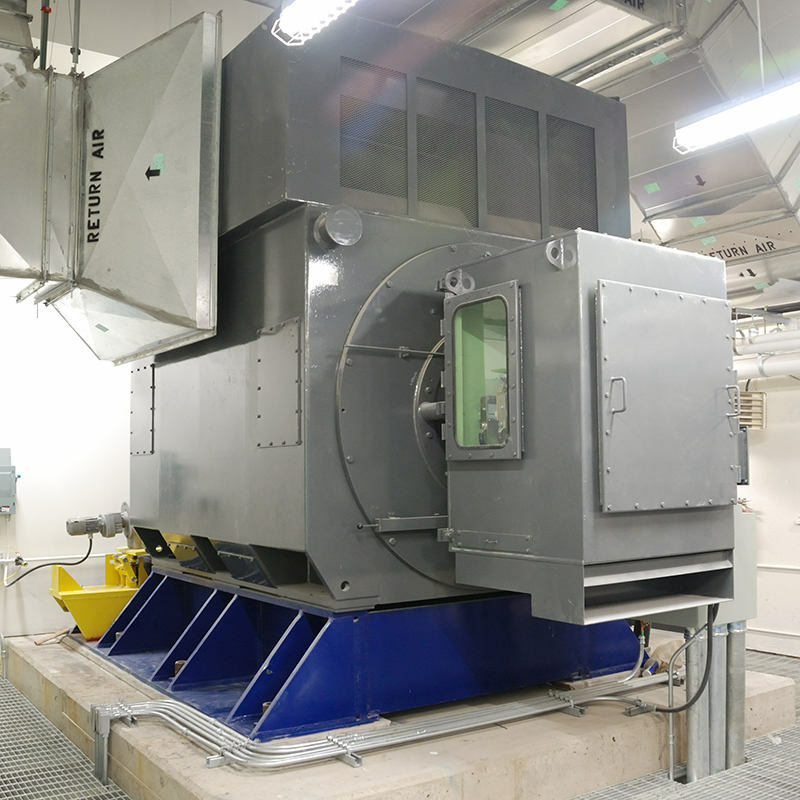 Plus, we’ve just completed our 100th shredder installation! 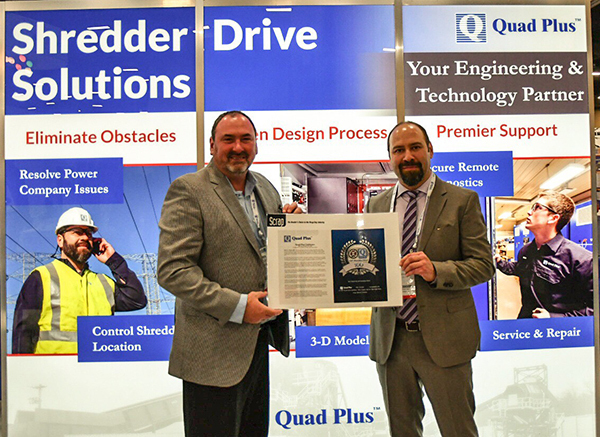 Quad Plus has been leading the system integration industry for 30 years. 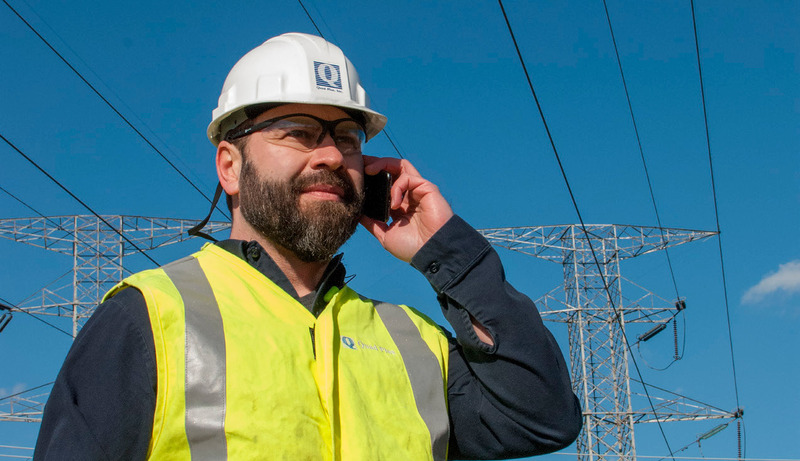 Our complete solutions will have you up and running faster and with fewer hassles from the power company. Once you’re operational, we’ll make sure it stays that way with easy access to parts, friendly staff, and control repair expertise you need.